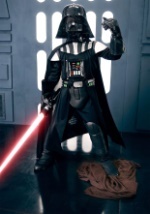 Born Anakin Skywalker, Darth Vader is the tragic hero in the Star Wars films and one of the most notacible villians of all time. 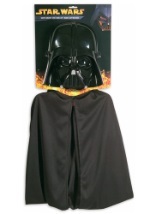 Become the dark lord of the sith in one of these officially licensed Darth Vader costumes. 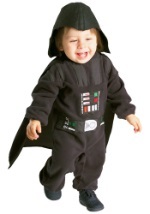 Below you will find a Darth Vader costume in a variety of sizes including: adult, child, kids and toddler. 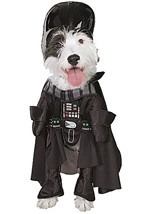 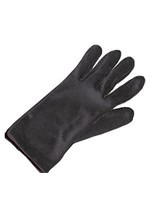 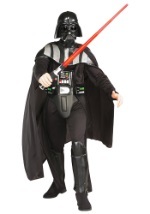 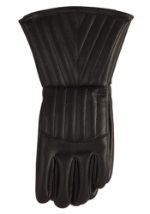 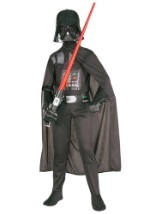 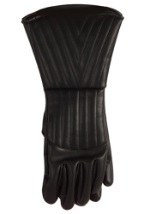 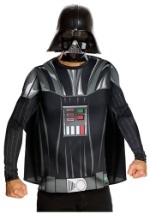 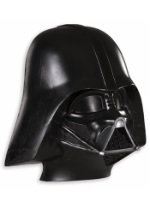 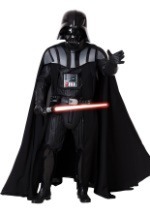 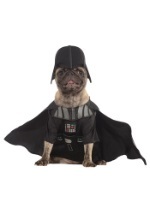 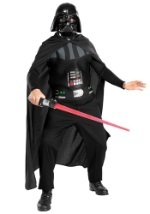 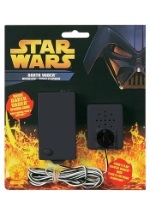 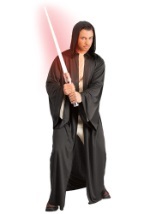 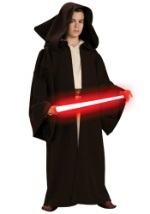 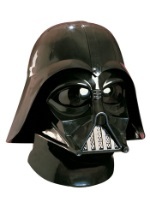 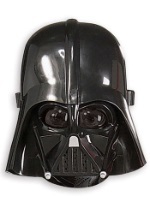 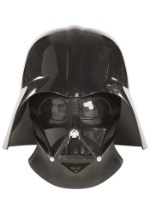 We have a variety of Darth Vader costumes and styles. 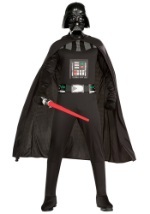 Find economy versions up to the authentic supreme edition Darth Vader costume of your favorite villian. 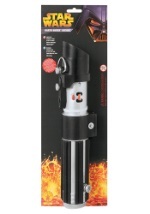 Prices range for all budgets. 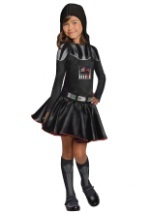 We have the largest selection of officially licensed star wars costumes on the web.